We’d love your help. 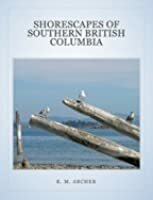 Let us know what’s wrong with this preview of Shorescapes of Southern British Columbia by K.M. Archer. Explore the natural beauty of British Columbia's southern west coast, as captured from the vantage point of a cruising sailboat. From Vancouver northward through the sheltered Strait of Georgia and Johnstone Strait, to the isolated wilderness of western Vancouver Island, this visual journey may lead you to embark on an adventure of your own. 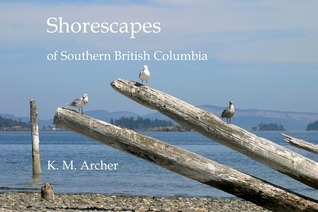 To ask other readers questions about Shorescapes of Southern British Columbia, please sign up.